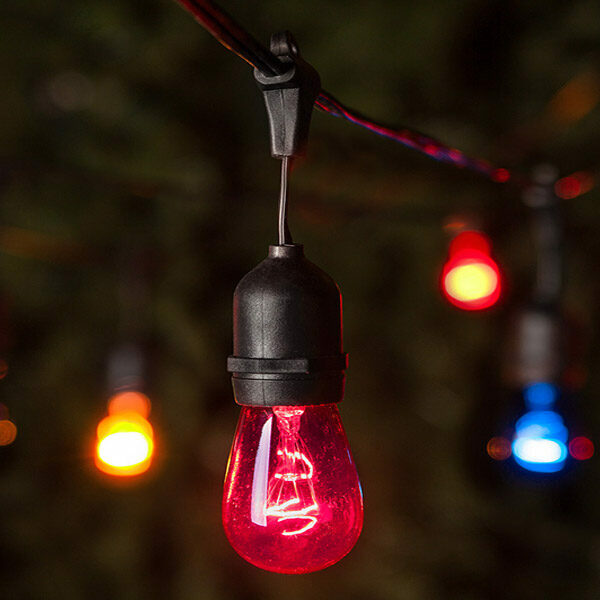 With a patented internal lamp lock design and 200 milliamp bulbs, PureLock string lights represent the cleanest, brightest and most secure mini lights on the market. 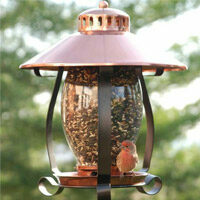 Fully outdoor rated, these lights are perfect for trees, bushes and decor. Wrap your deck railings, porch columns and trees with green mini lights to brighten your outdoor oasis any time of year!